Bowland College have announced that they will not be taking part in their annual intercollegiate tournament, Founders, with Lonsdale College. According to a Facebook post made on the Bowland College page, they have decided to not participate due to disagreements between the two colleges over bye-laws which were introduced to govern the event last year. Whilst these dealt with issues that had marred the tournament in previous years such as “harassment, bullying, intimidation and a culture of binge drinking”, the particular bye-law that has raised issues is with regards to the participation of postgraduates. The bye-law states that only currently registered members of the college may participate, so postgraduate students cannot participate for their undergrad college. 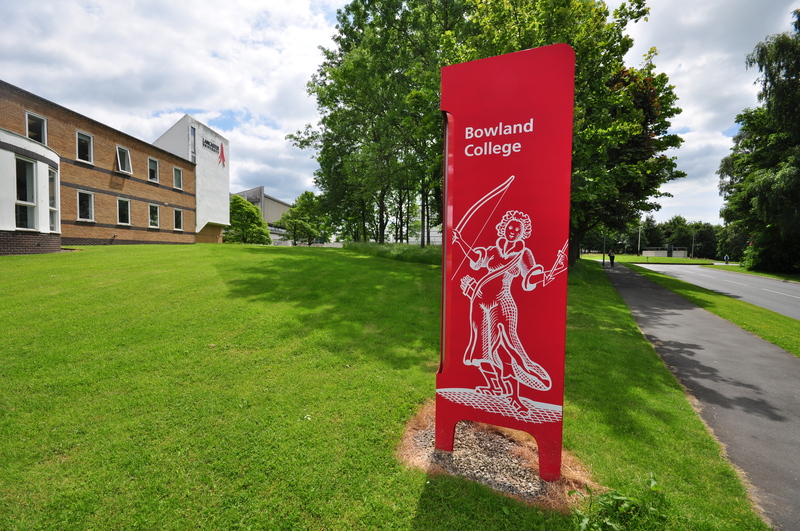 Social media posts by students have branded the decision “an embarrassment”, with a number of graduates who were members of Bowland expressing dissatisfaction with the decision. Last year, the intercollegiate tournament Legends was cancelled after both Fylde and County colleges abandoned the competition. This led to the creation of two separate tournaments; the Fylde-County Cup, and Warriors, contested between Pendle and Grizedale colleges. Updates will be posted to this story as it develops.